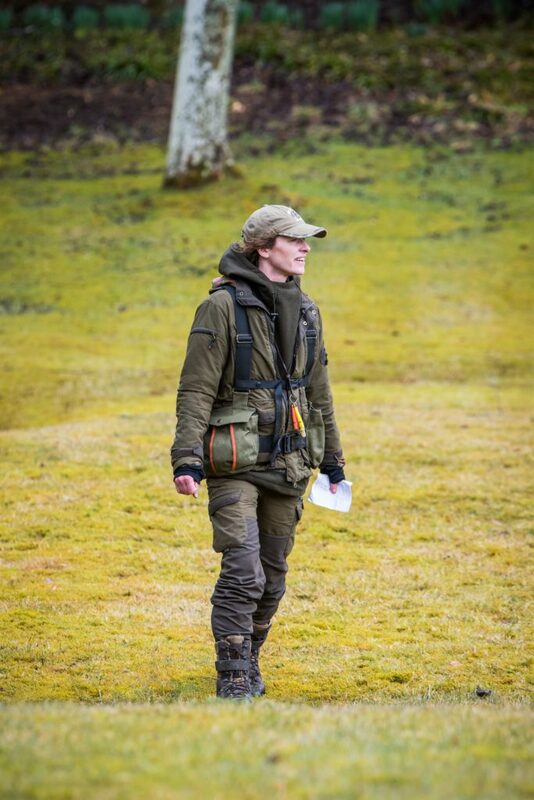 Hannah Spearman MA RCA has always had a passion for the Gundog world and has been involved in shooting and other fieldsports for many years. 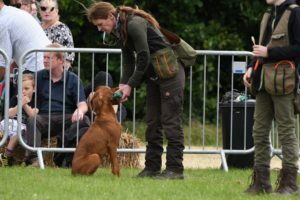 Having worked a variety of breeds across Retrievers, Hunt, Point & retriever and Spaniels breeds, Hannah’s heart lies firmly with Hungarian Vizslas and English Springer Spaniels and so Rebelritsi Gundogs was formed, incorporating our breeding programme. Hannah has also succesfully completed the Kennel Club ‘J’ regulation exam for HPR’s. This passion led Hannah to want to breed the very best Vizsla’s and spaniel’s she could, both fit for function and fit for life. Hannah has worked very closely with Jeanna from Addaci Hungarian Vizsla’s to get her own successful line going. All parents are fully health tested. Work outside the shooting season sees Hannah running 121 training as well as classes. Hannah’s other passion is photography, which led to her starting Rebelritsi Photography, so when she’s not teaching and helping clients with their dogs, she can invariably be found taking photos of 121’s, group training and workshops. Hannah is also a member of The Guild of Photographers. Hannah’s MA from the Royal Art College provides her with the expertise to get the right shot for the situation. Hannah does provide a photoshoot opportunity for you and your dogs. For more information please contact Hannah below. Hannah is also a brand ambassador for ShooterKing Clothing. Working with dogs on a daily basis in all weathers really does put clothing through the mill and we’ve found that ShooterKing clothing really is the best out there, regardless of it being used for dog walking, training or out working on a shoot. 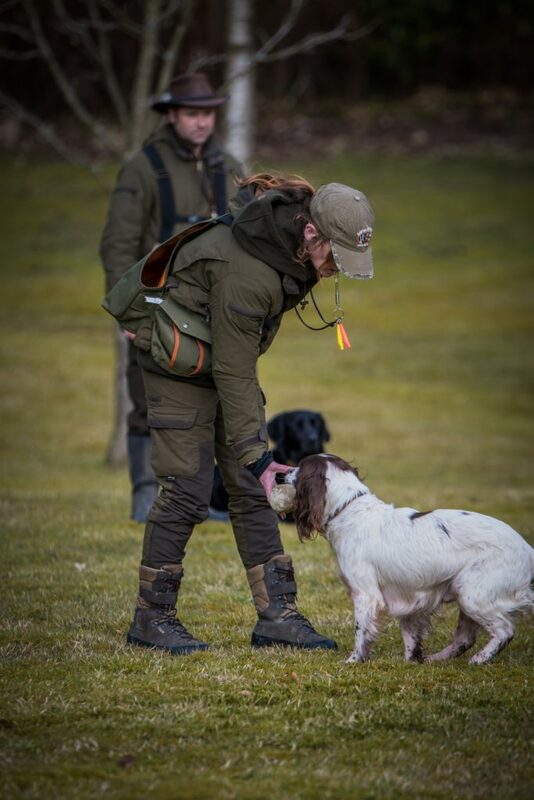 To further increase her teaching knowledge, Hannah decided she wanted to undertake further learning and development with the Lez Graham Accredited Pet Gundog Instructor Scheme. 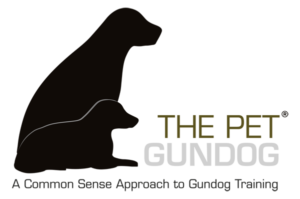 As a result, Hannah is now one of the first Accredited Pet Gundog Instructors as a result of an intense 18 month training programme. Hannah is also a Member of The Guild of Dog Trainers and recognised trainer for Scentwork UK. As well as running classes, Hannah also offers 121 training. To contact Hannah please complete the contact form and Hannah will be in touch really soon..